Happy Lunar New Year!! Gong hey fatt choy! Wishing you & family a prosperous year ahead! 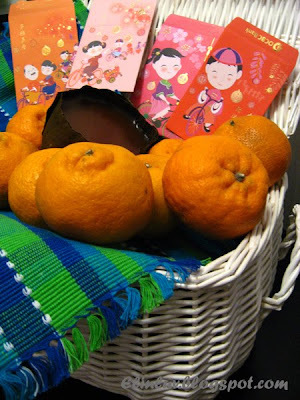 Gong Hei Fatt Choy! 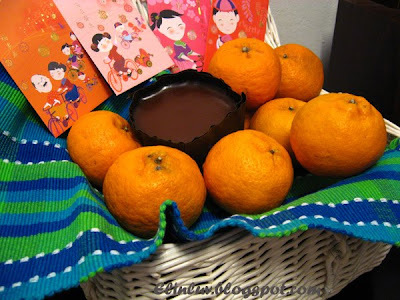 may the year of Tiger brings you lots of goodies! 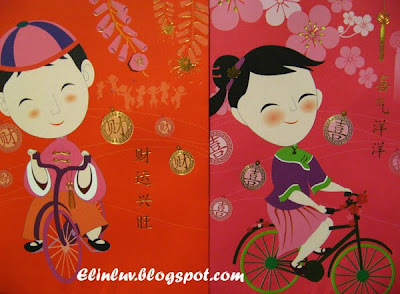 Gong xi fa cai and Happy Valentine's Day.